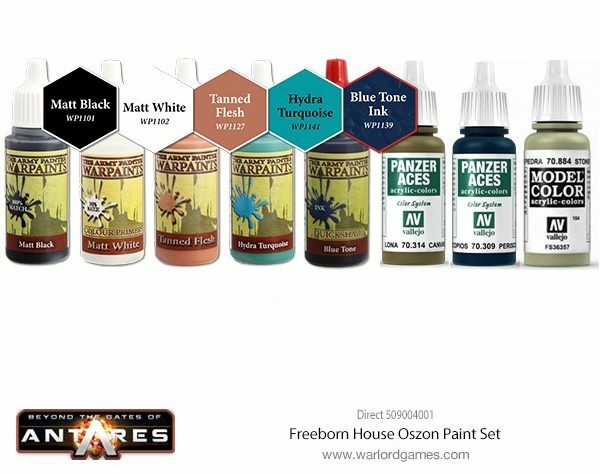 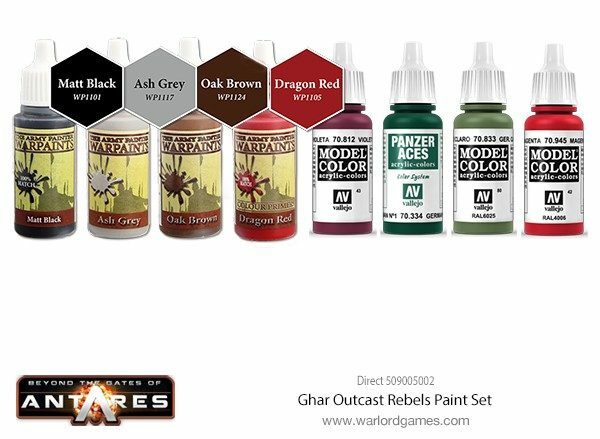 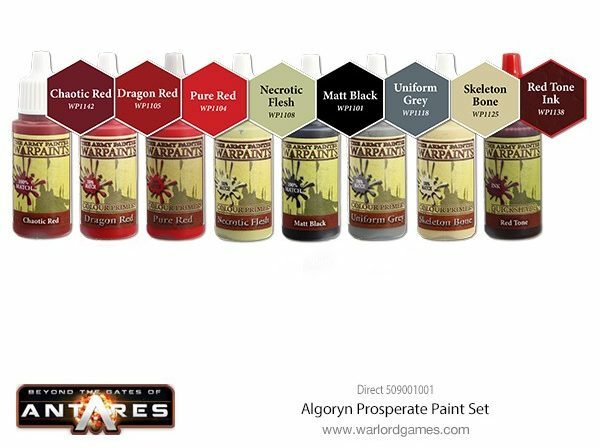 Warlord created these sets with the help of studio painter Andrés to help hobbyists recreate the schemes used in the Warlord design studio. 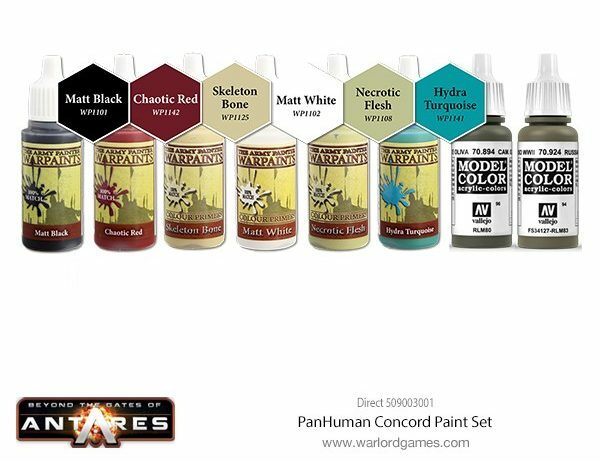 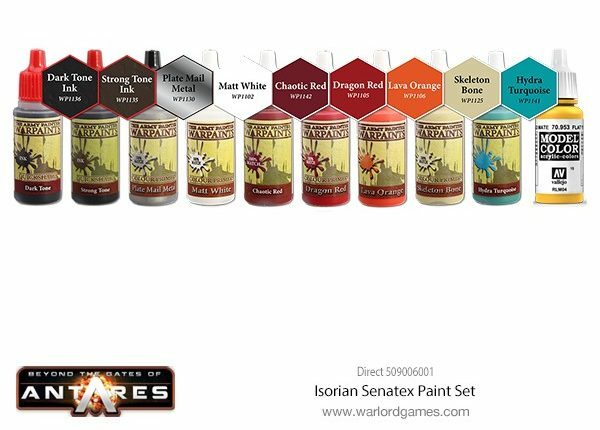 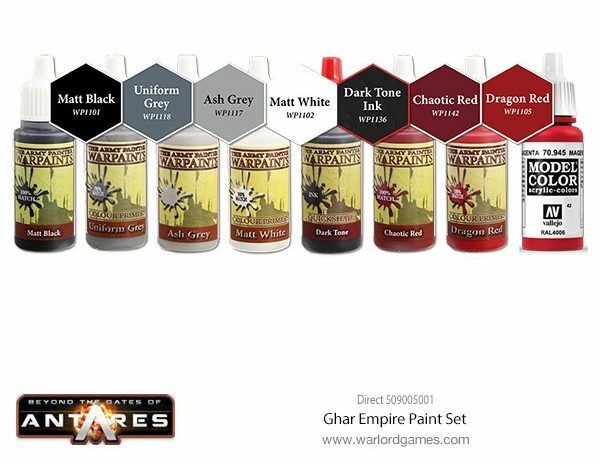 They contain from Army Painter and Vallejo – both are known for their high quality and paint saving dropper bottles. 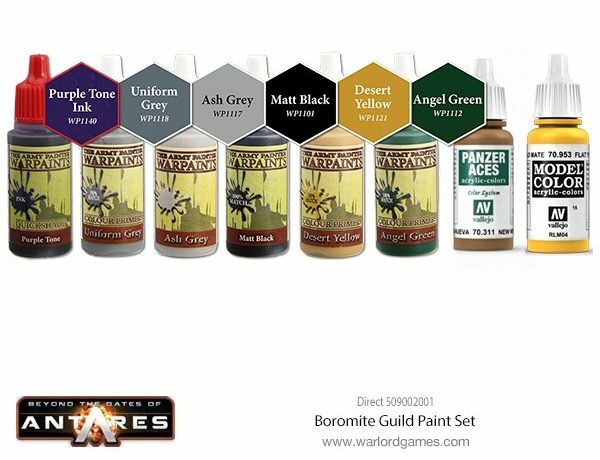 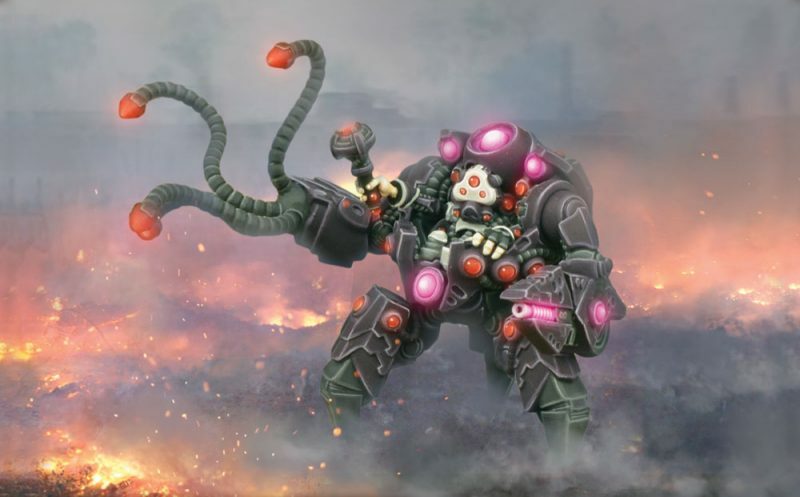 Pick these one-click bundles up for an easy way to get your army table top ready fast!